James "Jim" Stafford is a published and award-winning photographer who specializes in commercial, portrait, large event photography. Over the past 10 years, Jim has been featured on WPTV 5, WPBF 25 and CBS 12 as well as appeared in the Miami Herald, Palm Beach Post, Pompano Today, Coastal Observer and Lake Worth Herald. 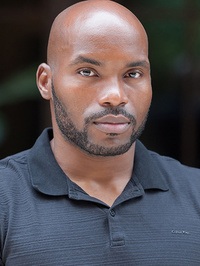 He offers professional photography, web design, social media and graphic design solutions. 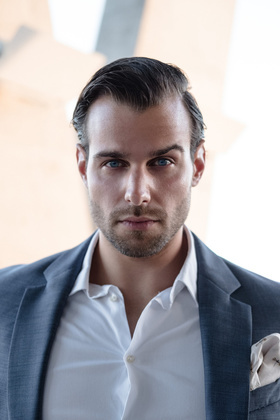 Jim is a current member and former Vice-President of the Palm Beach Professional Photography Guild. Jim is also a member of Professional Photographers of America and Florida Professional Photographers. 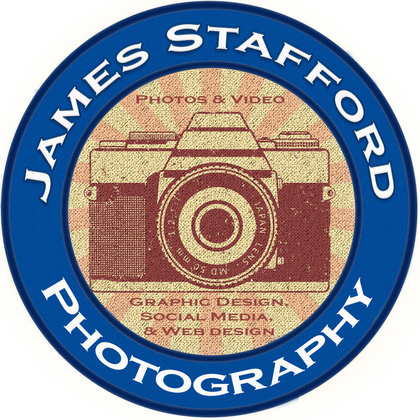 Worked with JamesStaffordPhotography? Share your experience and become verified! Great portfolio. Would love to work together!